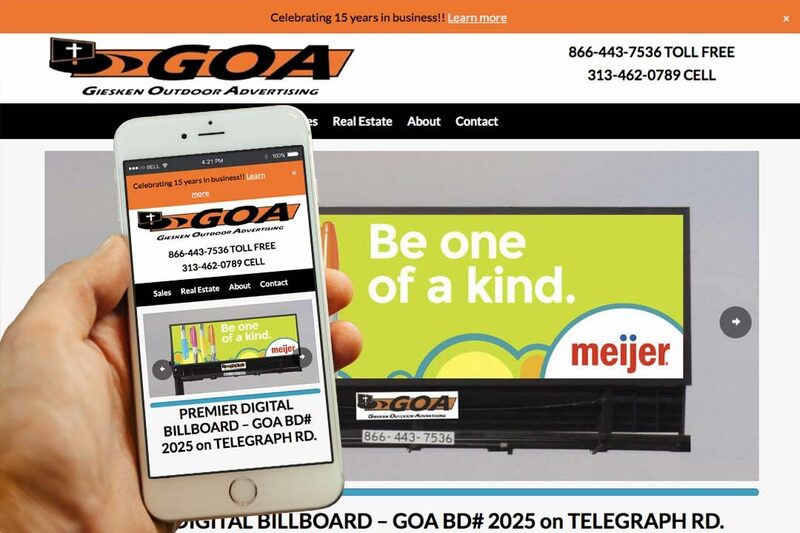 Giesken Outdoor Advertising • IX Publishing, Inc.
Giesken Outdoor Advertising actively seeks out two things: new building sites for their billboards, and customers to rent advertising space. Leasing land to Giesken is a no-investment source of income: they work with their lessors to use the least amount of land possible, and handle obtaining all the permits themselves. Giesken values their lessors, keeps confidential information confidential, and pays scrupulous attention to the leasing agreement. They also value their advertising customers, going the extra mile to provide professional excellence and integrity. Their billboards are available in two varieties, standard vinyl and digital.